Teaser and feature trailer are below for John McClane's fourth outing 'A Good Day to Die Hard.' 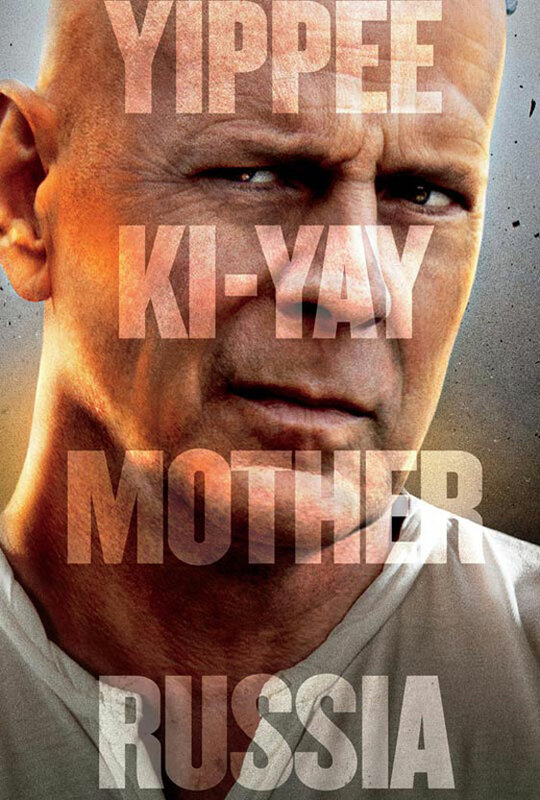 Directed by John Moore and starring Bruce Willis, Jai Courtney, Sebastian Koch, Yulia Snigir, Cole Hauser, Amaury Nolasco, Megalyn Echikunwoke and Anne Vyalitsyna. John McClane goes to Moscow to see if he can convince the local police to go easy on his son, who did something stupid while on holiday. Upon arrival, McClane discovers that things are not what they seem and he and his son are forced to break up a terrorist plot that imperils the planet.